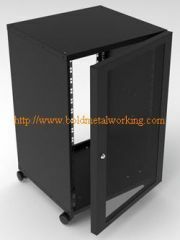 Racks can be easily enclosed on all sides, by using our Side Panel sets. 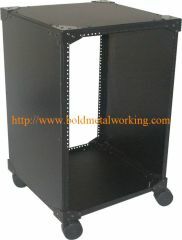 This converts your open Rack into a very effective equipment enclosure. 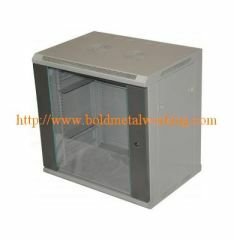 Our most economical range of rack mount enclosures is the flat pack rack rank. 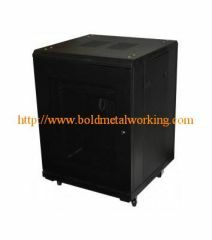 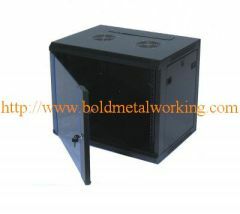 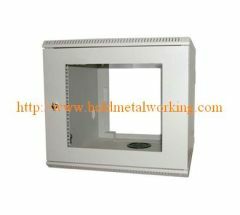 Strong welded frame rack enclosure with front door, side panels, front and rear rack rail. 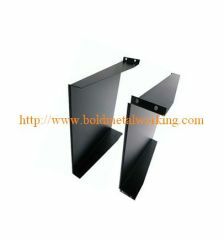 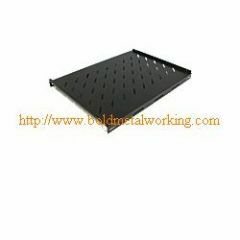 Our company offers sheet metal forming and sheet metal bending services to OEM and ODM customers in many industries. 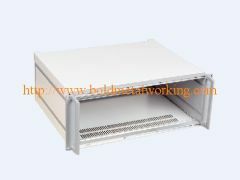 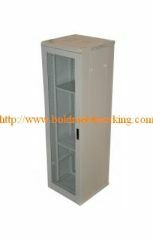 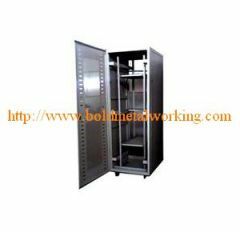 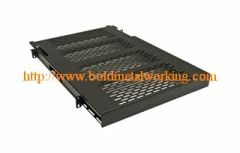 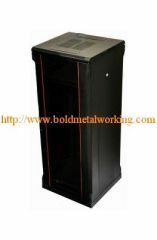 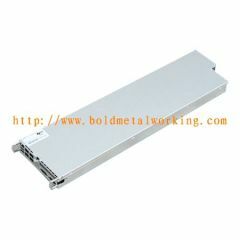 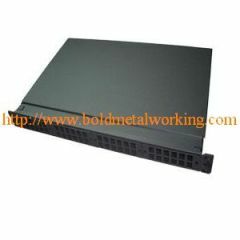 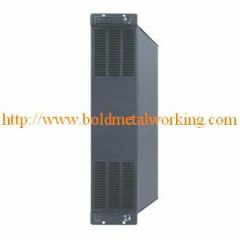 Group of Server Cabinets has been presented above, want more	Server Cabinets and network rack, Please Contact Us.